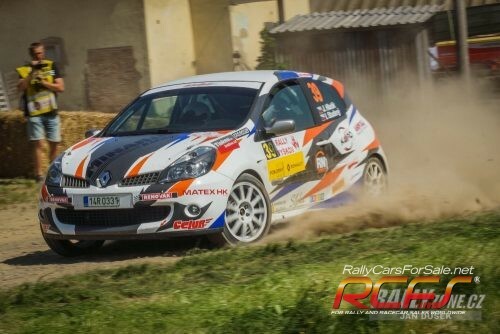 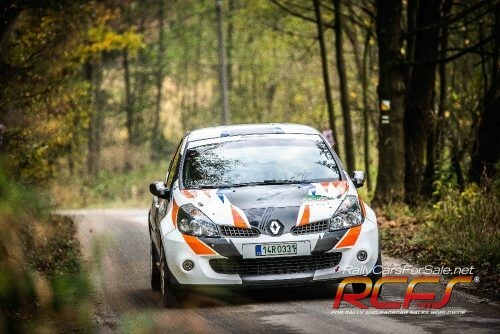 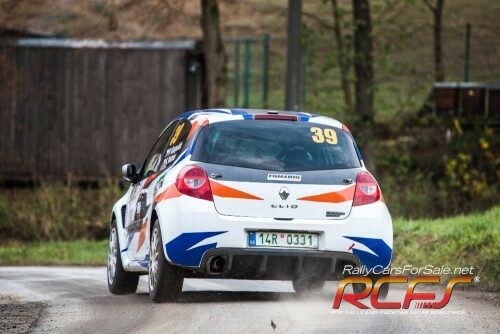 For sale 2x Renault Clio Sport gr.8/N is possible with Hewland gearbox 6 speed (300 km ss). 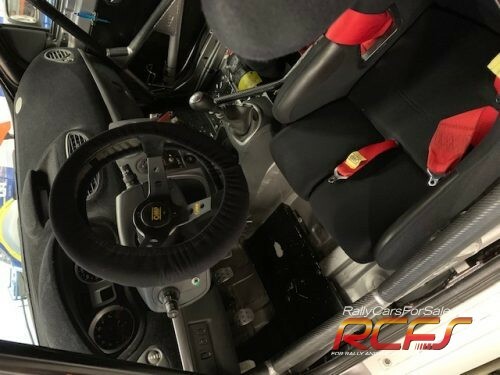 Built in 2016 and 2017, suspensions Protlum TOP RACE 3 (300 km ss), rollcage NC POWER, Racing ECU, interier R3 with OMP equipment, new driveshafts (100 km ss), engine (580 km ss). 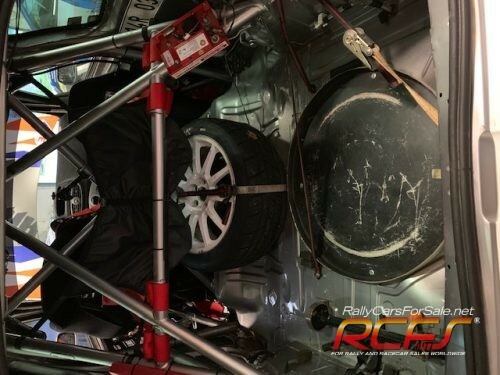 Lifeline extinguisher.